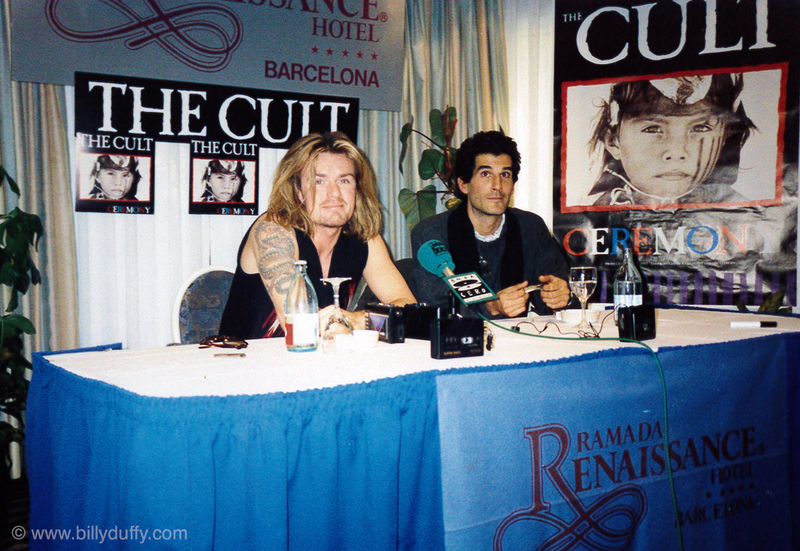 "As you can see this is me doing a Press Conference in Barcelona for 'Ceremony'. I think it's the first time we played in Spain and we were getting the big time charlie treatment... which I have to admit I kinda liked! Needless to say the shows are always great down there and these were no exception."